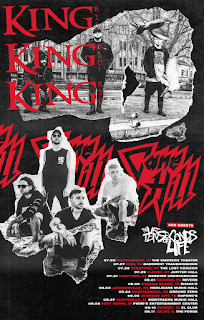 KING 810 and Cane Hill will embark on a co-headline tour this summer. The Last Ten Seconds of Life will serve as support on all dates. The trek kicks off on July 26 in Indianapolis and runs through August 11 in Joliet, Illinois. 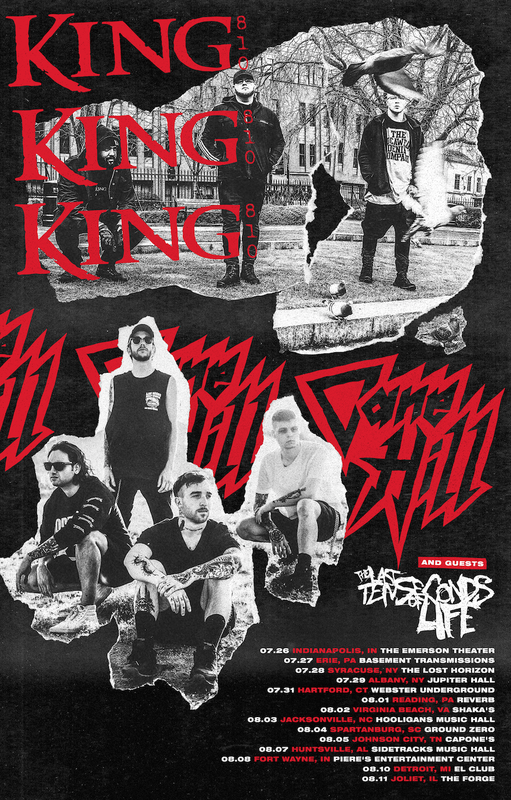 All dates are below.